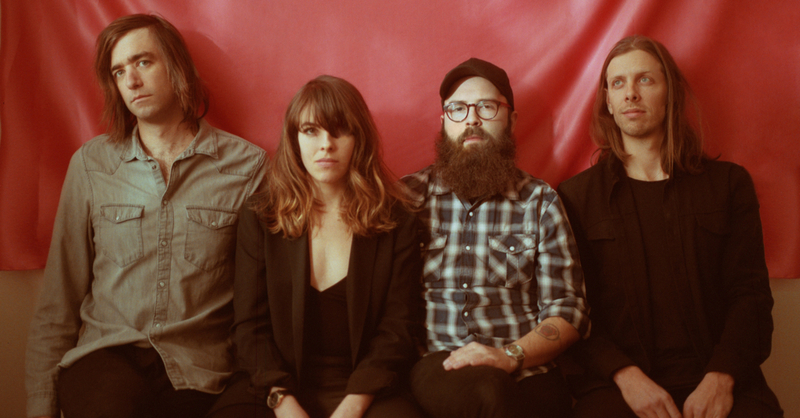 Everything in Hop Along revolves around Frances Quinlan. Because, as well as being the founder of the band, Quinlan has one of those magnetic personalities that charms you from the word go. It is said, and it is true, that she doesn’t have one voice but 10: she can carry whatever song you want sounding tough, sweet, bluesy or screaming her head off, whatever the occasion requires. She makes you to actually believe in something. Luckily her bandmates (that include her brother on drums) are a versatile and nervy combo that carries Hop Along straight to the golden era of Pavement, Neutral Milk Hotel and Modest Mouse. But this is 2018 and they are in Philadelphia. So besides their indoubtable indie rock skills, they offer a wide stylistic range and an empowering feminist discourse. Get on board, this is addictive.